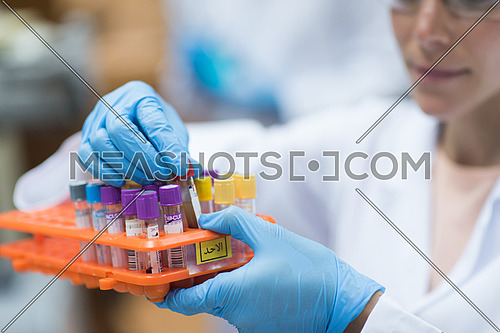 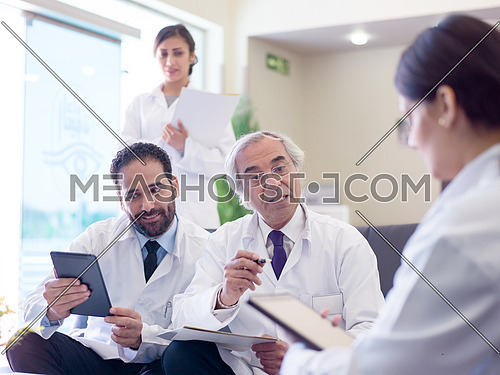 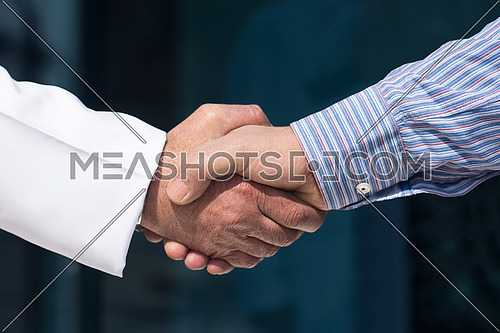 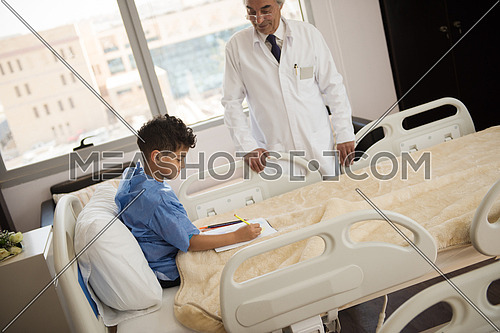 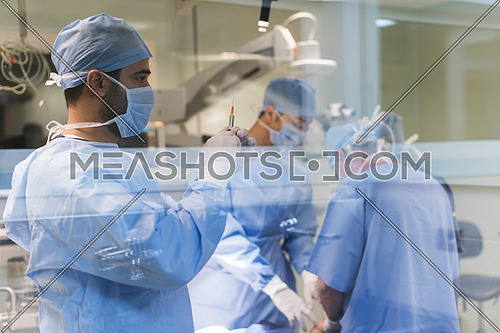 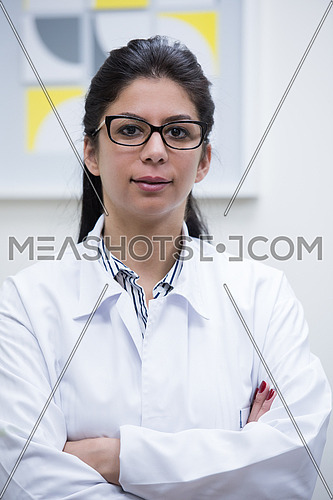 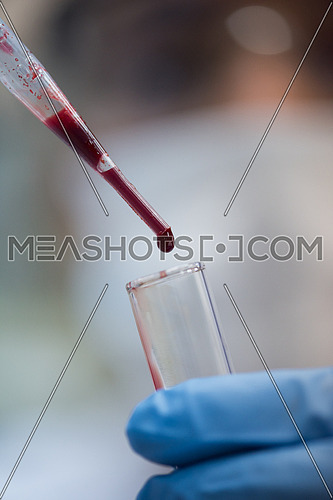 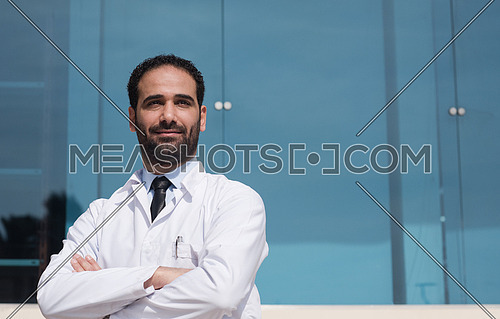 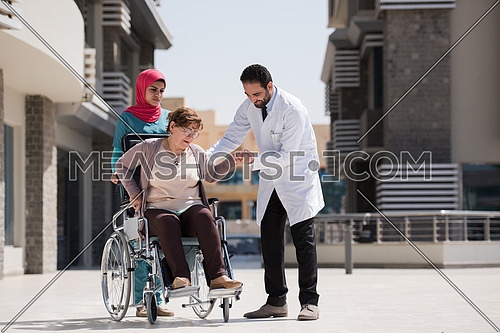 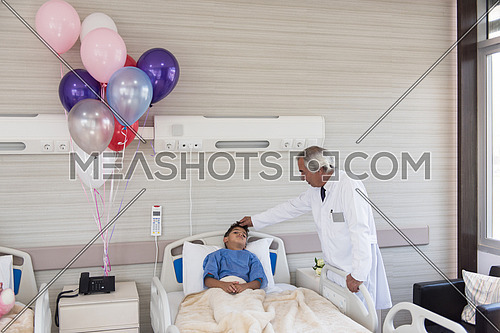 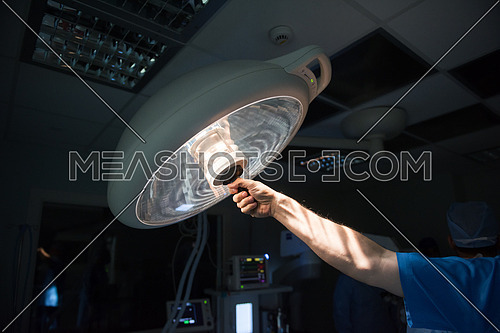 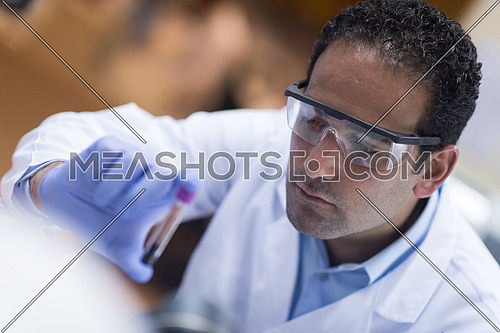 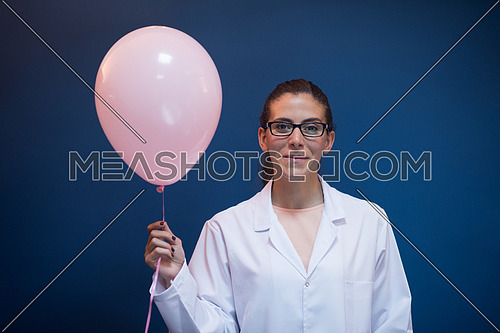 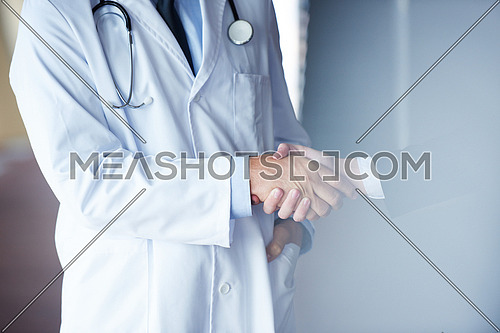 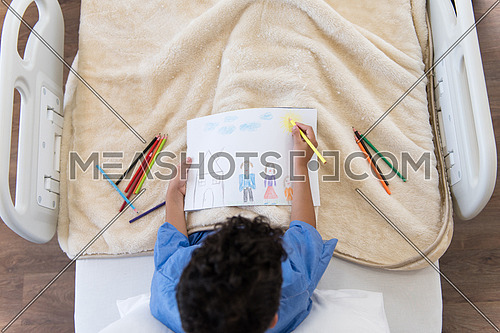 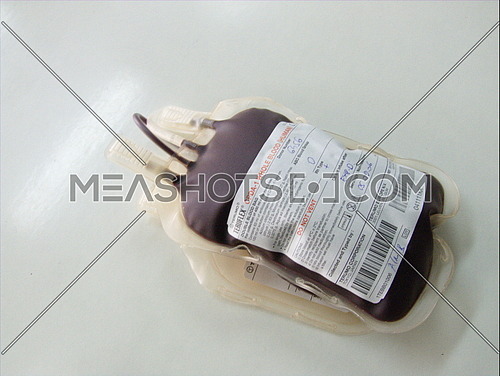 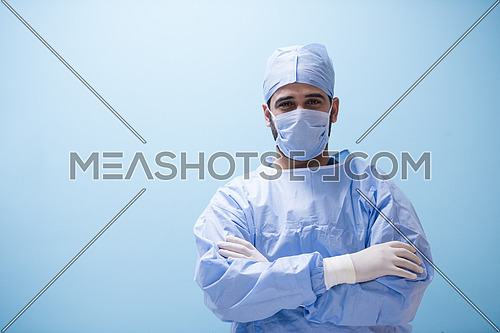 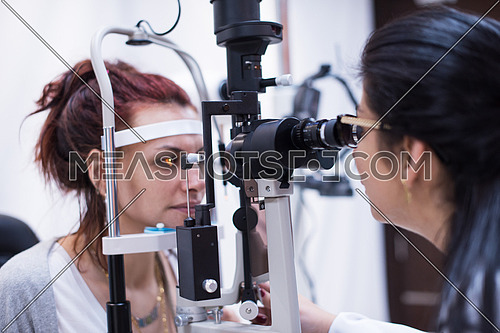 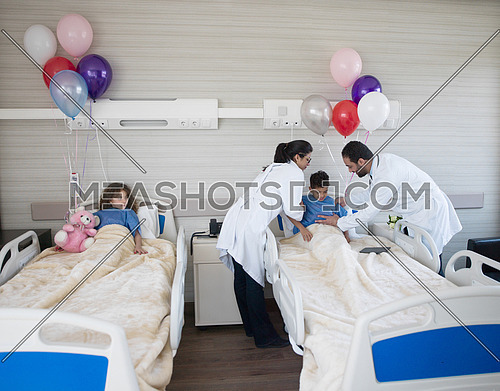 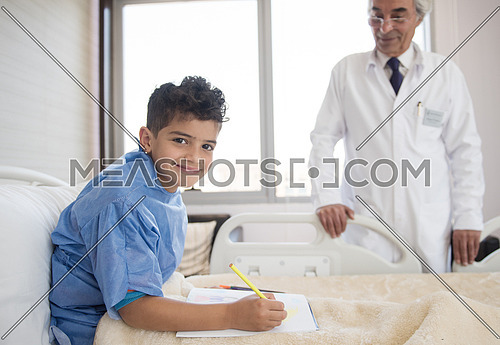 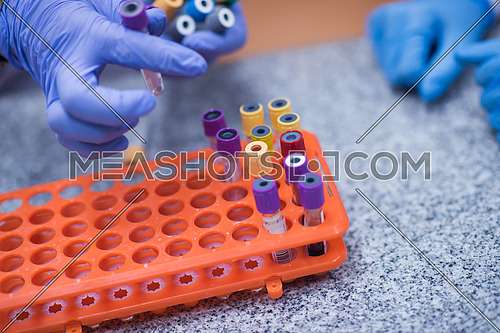 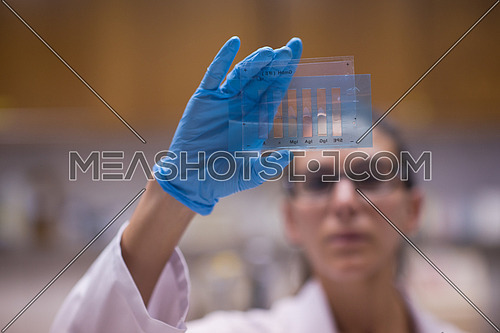 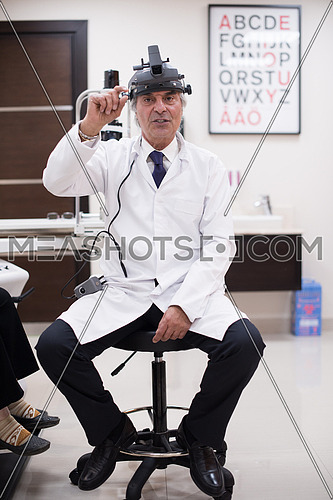 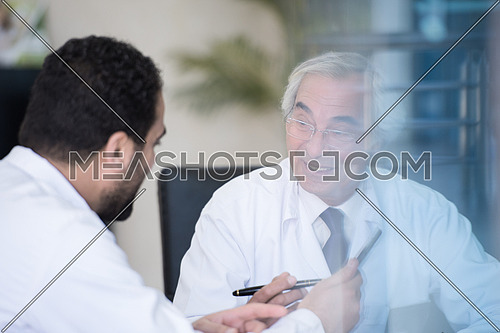 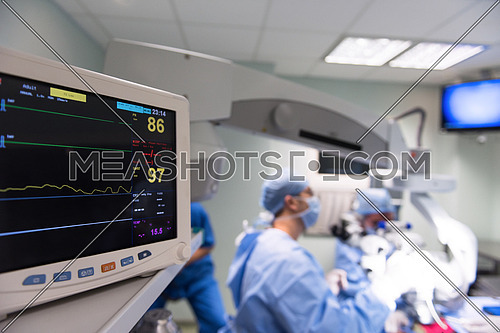 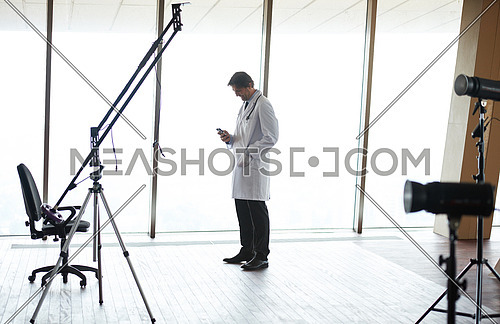 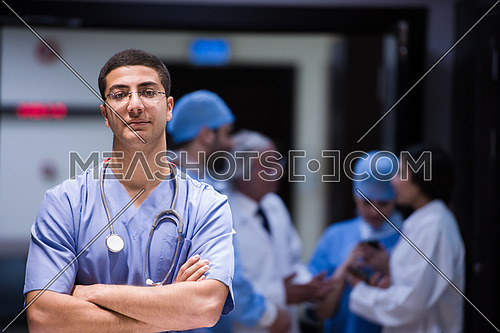 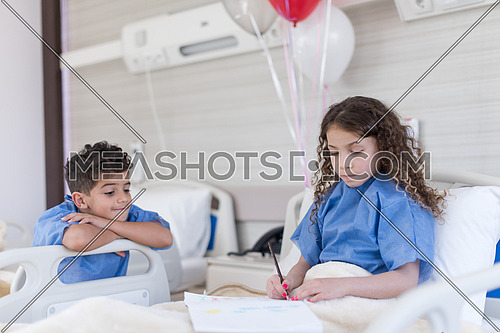 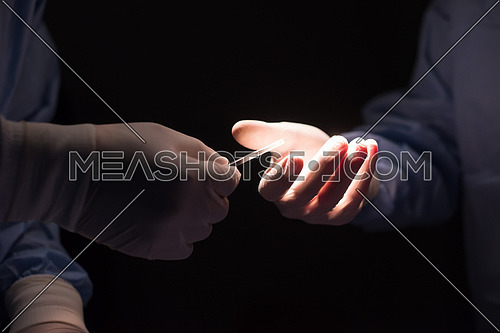 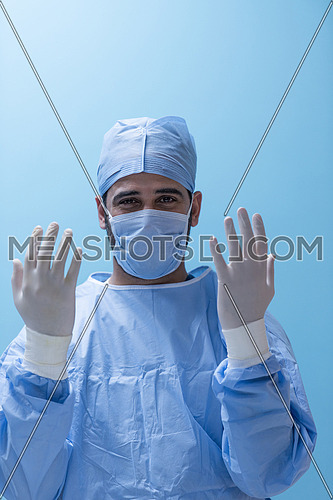 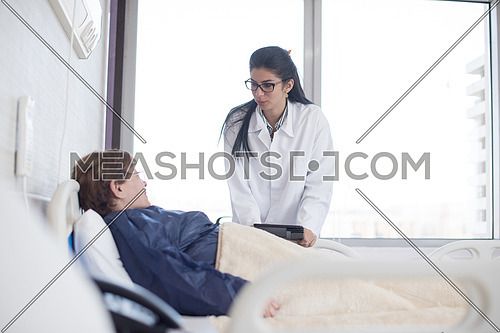 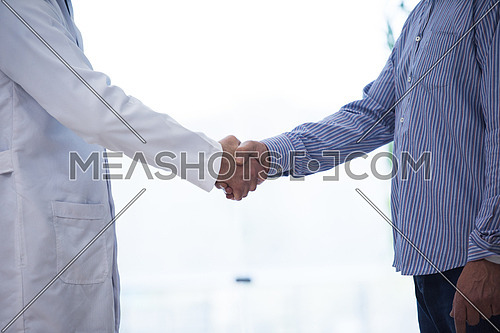 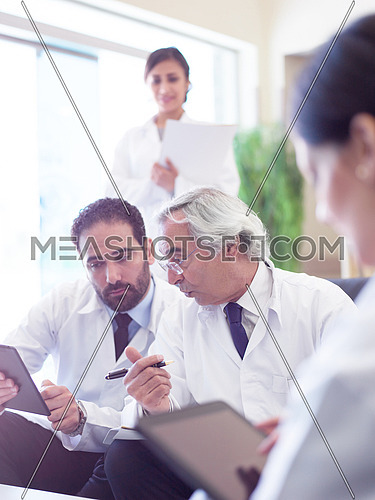 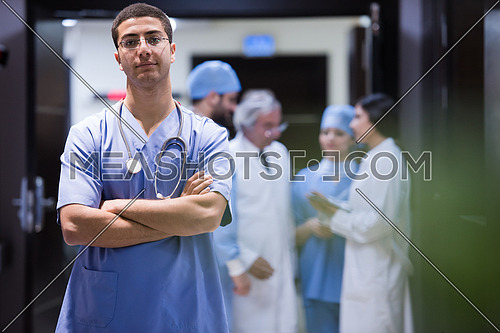 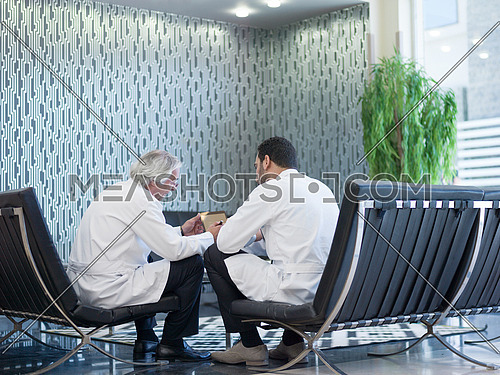 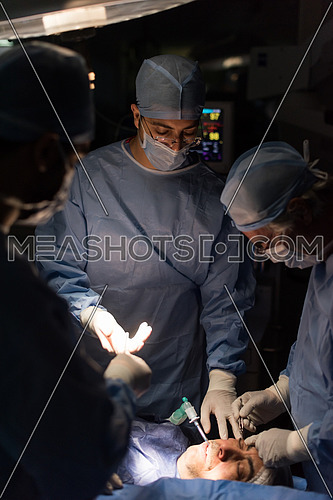 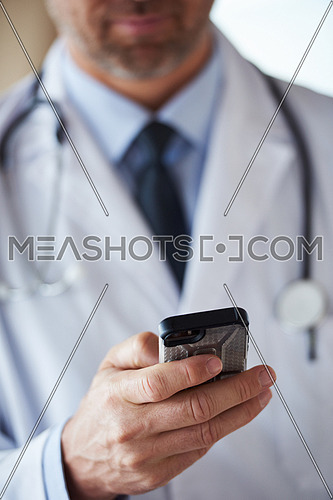 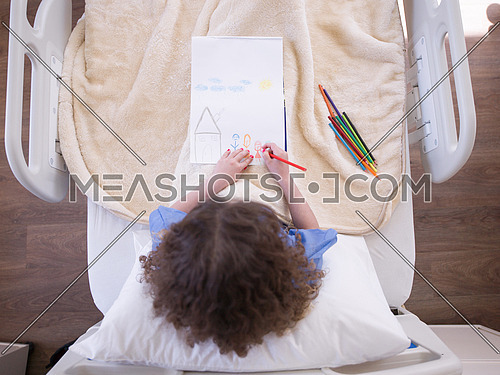 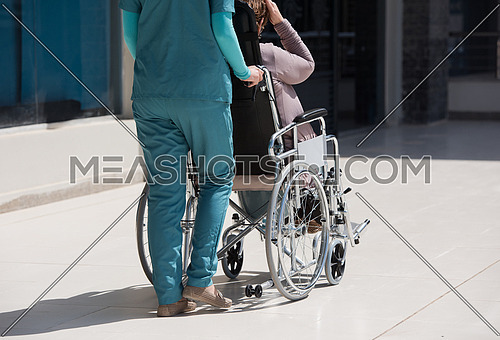 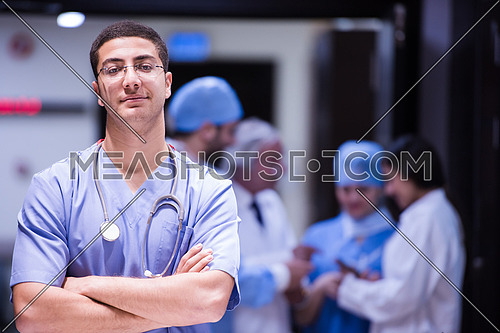 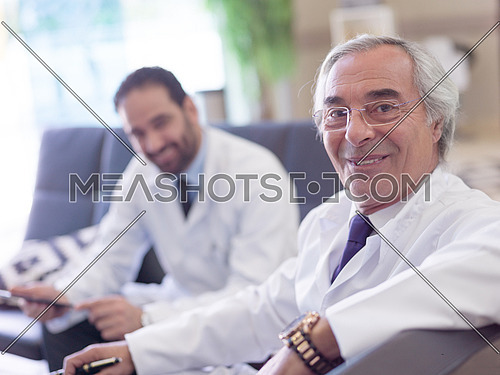 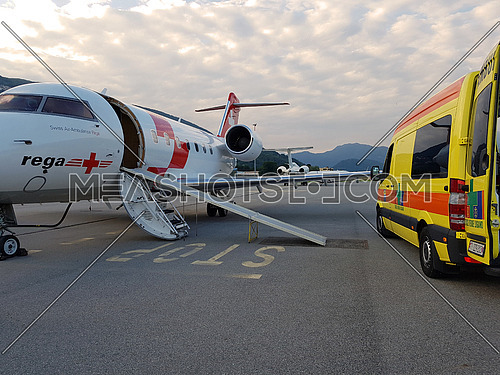 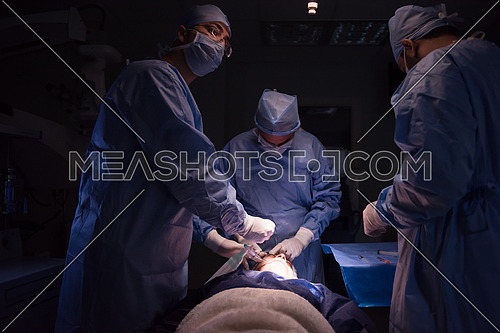 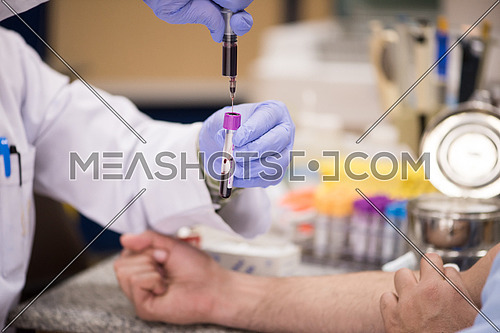 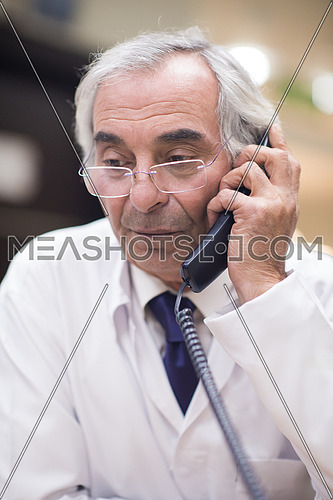 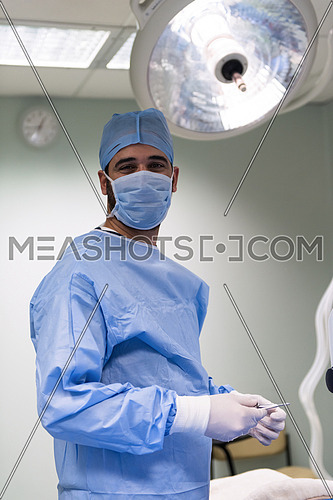 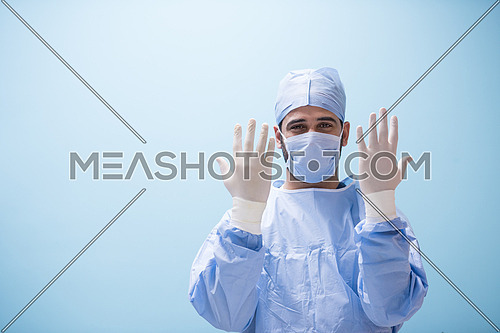 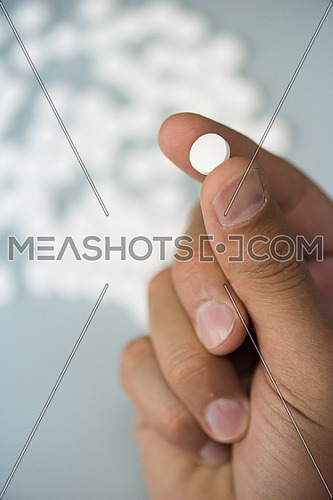 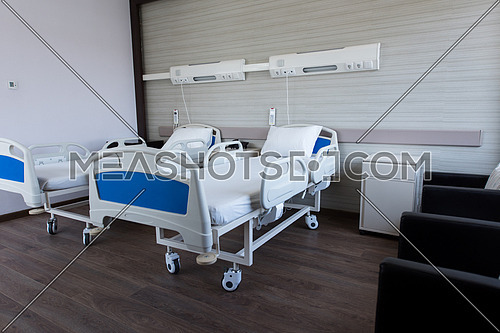 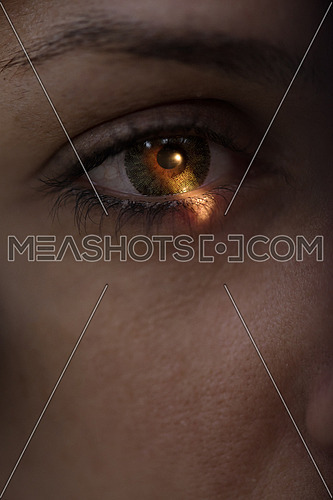 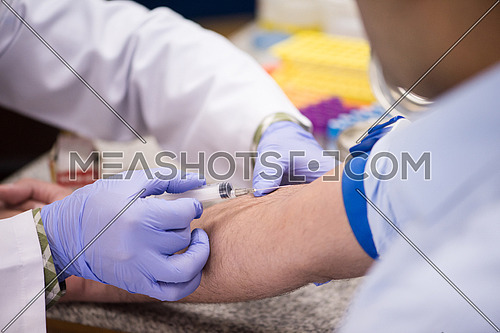 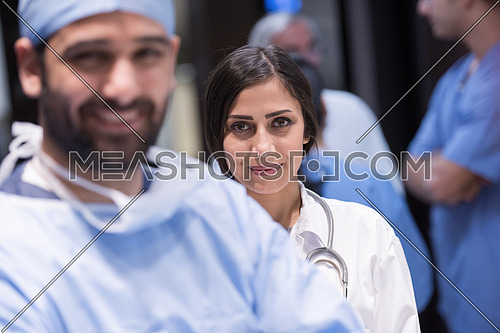 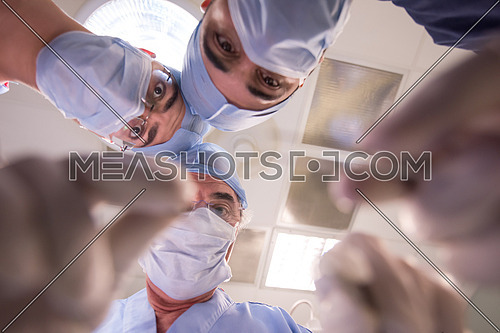 Our health and wellness related stock photos and royalty free images for pharmaceutical, medical industries or clinics,. 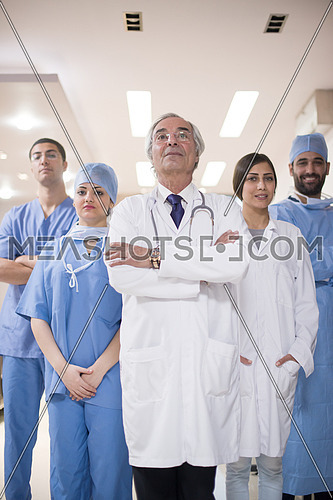 Our collection includes doctors, nurses, medicine and patients. 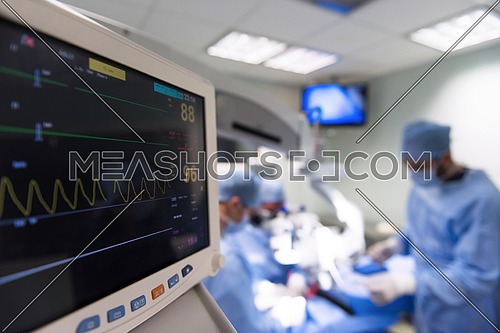 It also includes medical equipment and operations.